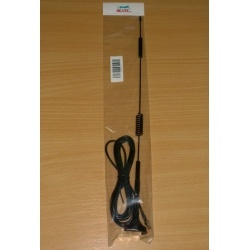 Our price:£ 68.75/pcs. tax incl. 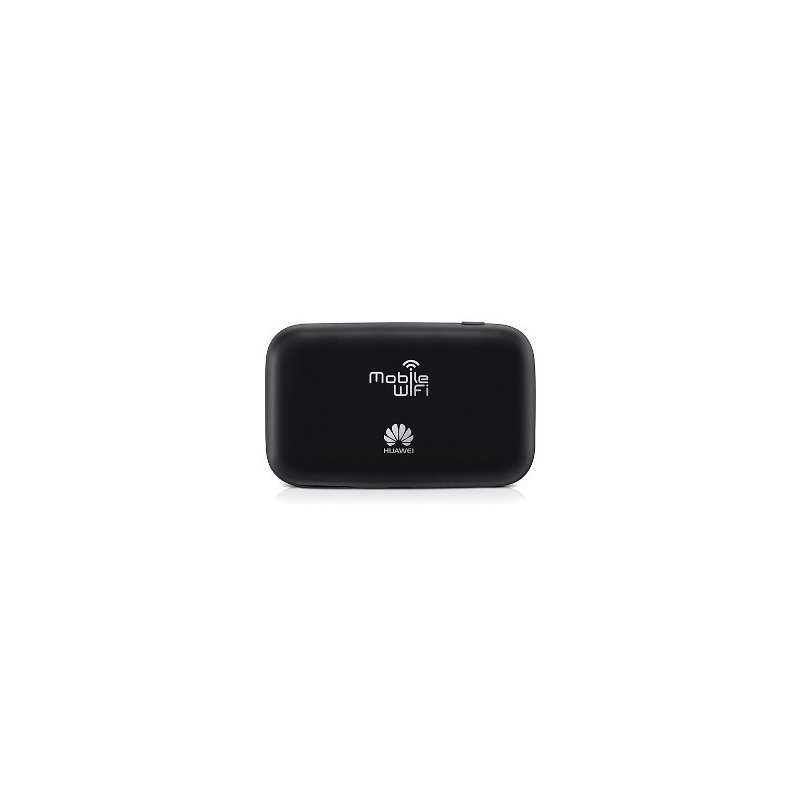 Huawei E5577s-321 4G Mobile Hotspot is a new 4G Portable wireless router. It looks like another model Huawei E5377. 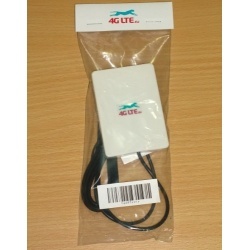 With a 1.45 inch TFT LCD screen, user can see all the important info including the signal strength, network provider, battery status, SSID and password. 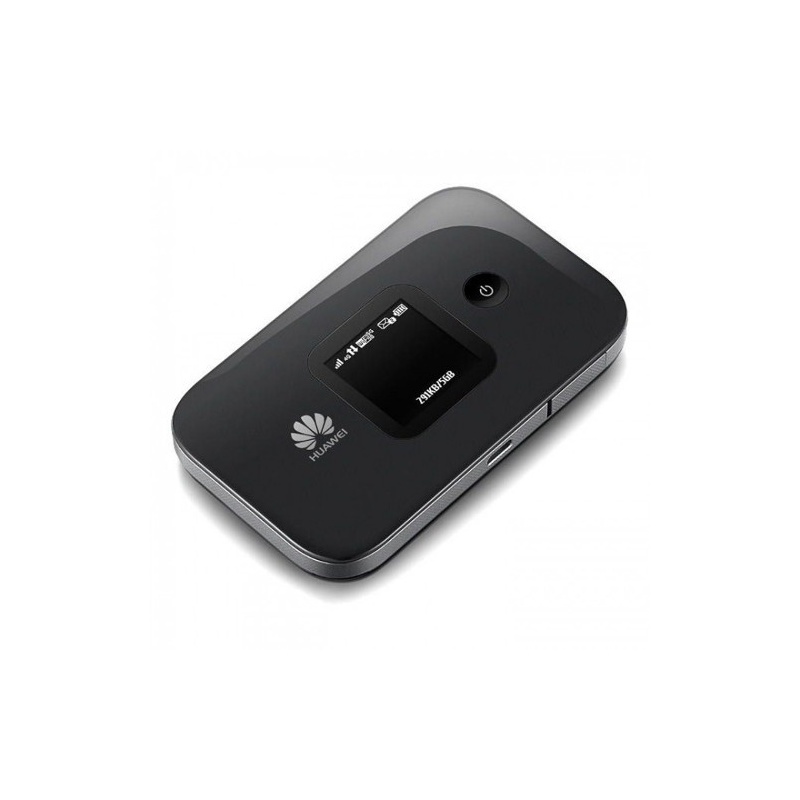 Huawei E5577 is a LTE category 4 router, it can support peak download speed to 150Mbps and upload speed to 50Mbps. 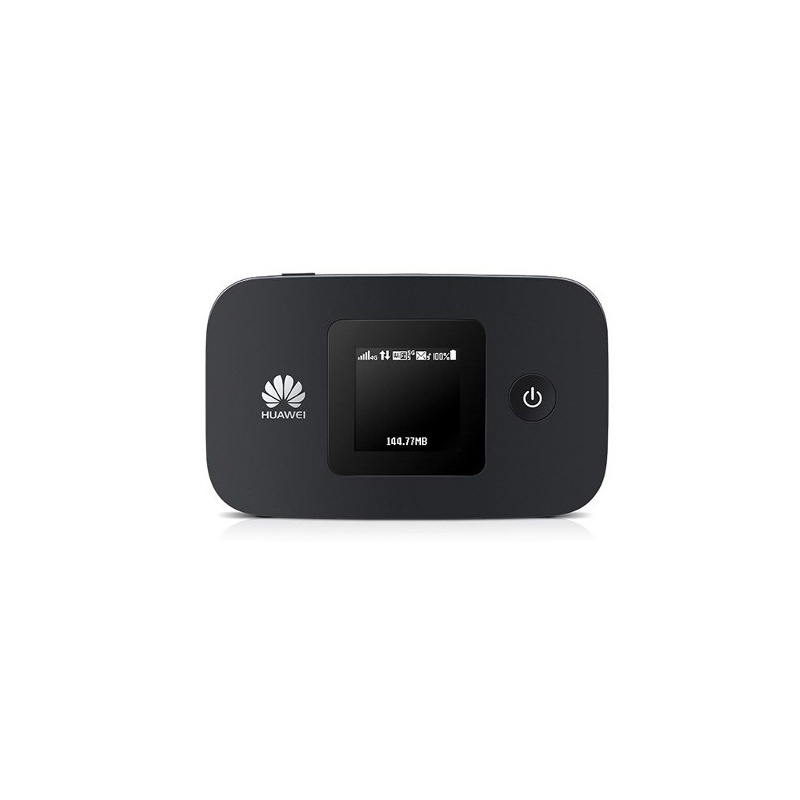 Up to 11 wireless devices could access internet simultaneously through Huawei E5577. 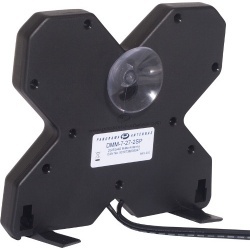 The battery capacity is 1500mAh. 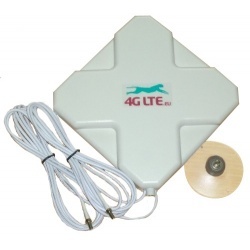 And it supports the standard 6 pin SIM card. 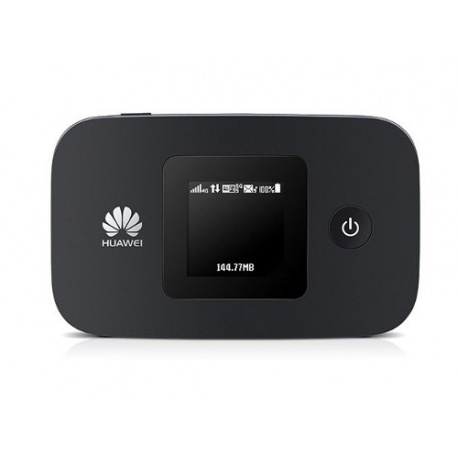 Huawei E5577s-321 4G Mobile Hotspot is a new 4G Portable wireless router With a 1.45 inch TFT LCD screen,is a LTE category 4 router, it can support peak download speed to 150Mbps and upload speed to 50Mbps.